We are an eminent entity engaged in offering Ship Repair Services to our precious clients. The offered services are rendered under the supervision of skilled professionals who possess vast experience in their respective domains. In order to render these services, our professionals check the damaged parts and replace these with superior quality new parts. 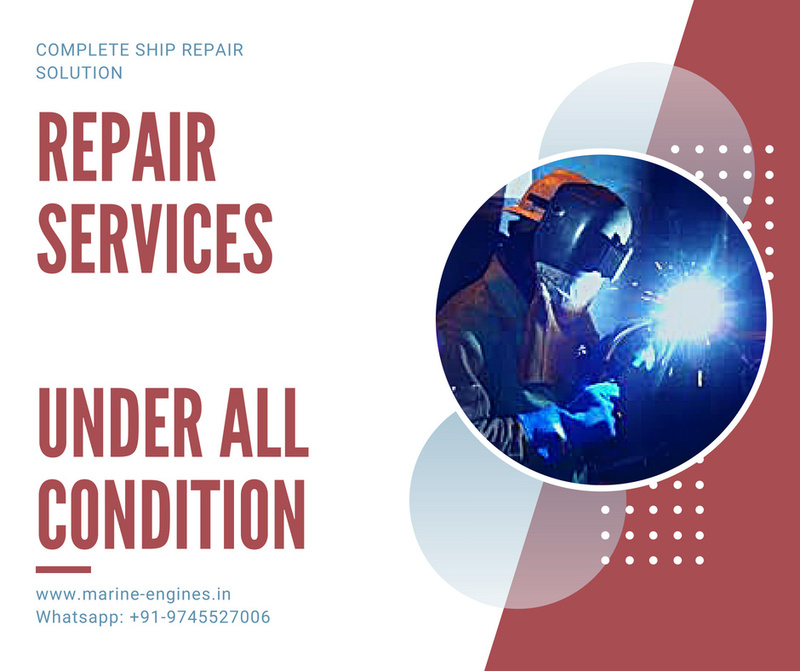 The offered Ship Repair Services are highly appreciated for their hassle free management, timely execution, reliability, and cost-effectiveness. Our company has gained huge recognition in offering services for Ship Repairing & Maintenance. These services are required to prevent the sudden mal-functioning of the ship that may cause an accident while on a voyage. In order to render these services, our professionals check the ship and its parts thoroughly and replace the damaged parts with new ones. The offered Ship Repairing & Maintenance services are highly appreciated for hassle-free management, reliability, timely execution and cost-effectiveness. These services are provided by our skilled professionals who possess enormous experience in this domain and ensure the delivery of these services in an efficient manner. We use hi-tech equipment and premium quality raw materials while rendering these services. Further, we work in close association with the clients for providing these Ship Repairing Work services as per their needs. We would like to introduce our selves as a leading Ship Repairing Company, with workshop with facilities such as Welding, Gas cutting, Fabrication, Mechanical, Electrical, Carpentry and Fiberglass work and Machine Shop with Slipway facilities. 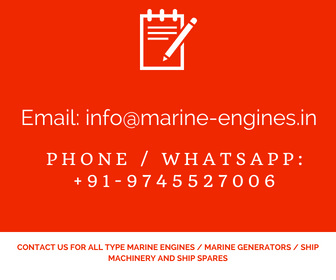 We undertake and carry out Fabrication of Steel, Repair/Overhauling of Engines, Marine Transmission, Propulsion System, Stern Drive Gear Mechanism, Renewal of Steel, Wooden & Fiberglass Hull repairs, work and all sorts of Marine repairs. 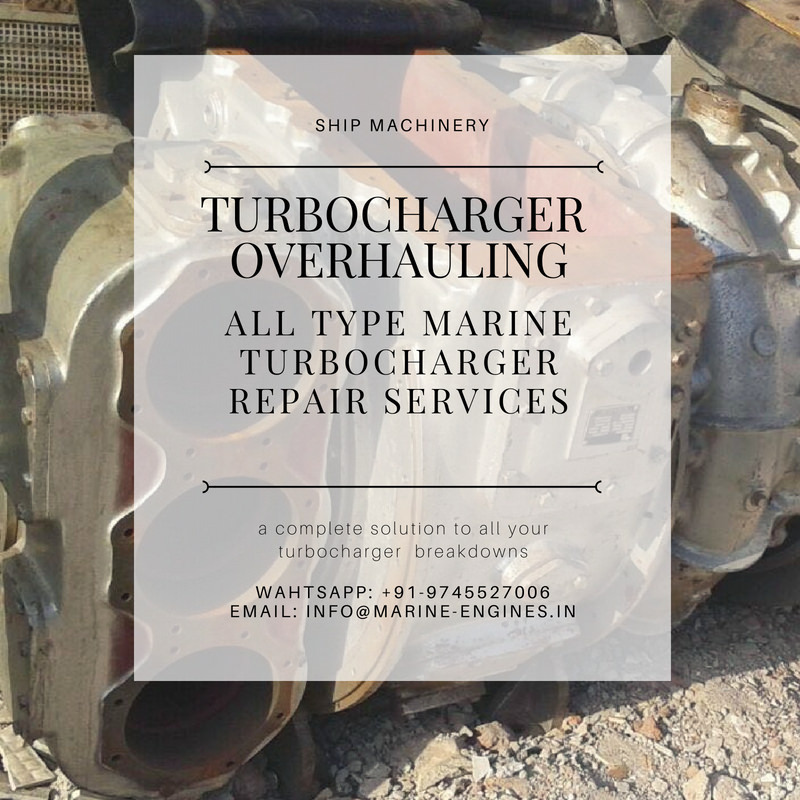 We also have carried out the Conversion / Modification of Stern Drive / Out Board Engines to Inboard Engines & Conventional Propulsion and vice versa. We also undertake Yearly Service /Maintenance Contracts & have specialized teams that are available to work on Fabrication work, on Inboard as well as Outboard Engines, Marine Transmission, including Installation of Marine Engines, Gen Set Auxiliaries etc. 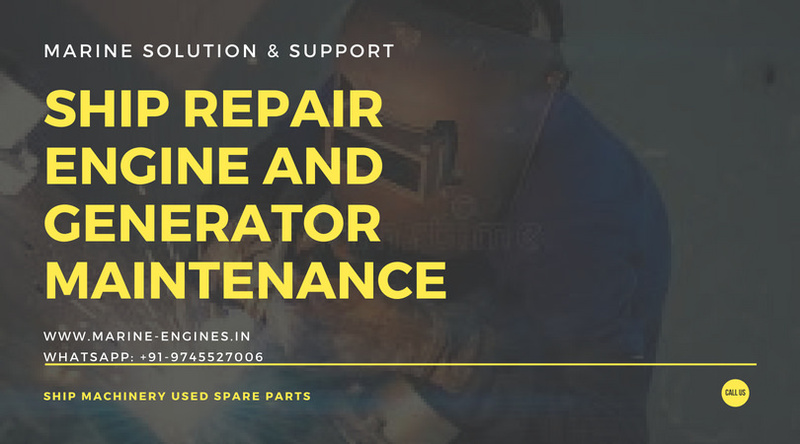 We assure you that any material or spares required will be supplied at most competitive rates and that our charges for fabrication, mechanical, machining work etc are most competitive without sacrificing on quality. We are in a position to maintain your vessels with experienced and dedicated staff, which will be supervised by our team of Mariners on a daily basis, so that your commitments are always adhered to on time and the vessels are maintained in a seaworthy condition both internally and externally, as to ensure minimum and efficient operations. We are also in a position to offer the services of our Tug & launches, which are well-maintained and at the most competitive rates. We service all types of marine motors, gearboxes, and gensets, providing a full marine mechanical service. Our electrician can sort out your electrical systems, or install new electronics. We carry out trailer W.O.F. operations, rebuilds, and welding. antifouling, prop speeding, general servicing, as well as engine and outboard sales. We have our own on-site hardstand facility. New Mercury and Volvo Penta parts are carried in stock, and we have a variety of second hand parts too. If you have a larger vessel, we have access to a Travelift to lift it out of the water. A launch and retrieve service is available, so your boat can be in the water ready to go for your holiday. We can build boat trailers, bow rails, alloy work, Stainless Steel fabrication, fuel tanks, and do lathe work to suit your specific requirements. In fact anything you need or break on your boat, chances are we can build it or fix it for you. Just give our friendly team a bell! We stock an array of marine electronic products including Marine Radios, VHF antennas and radios, Satellite TV Antenna, Fish Finders, and Simrad navigation systems. We can arrange for our Marine Electrician to set up and install your electronic devices. If you are having electrical problems on your boat, we can fix those as well. Here you can view the array of electronic items we stock.Please contact us for additional Shipping and installation costs. 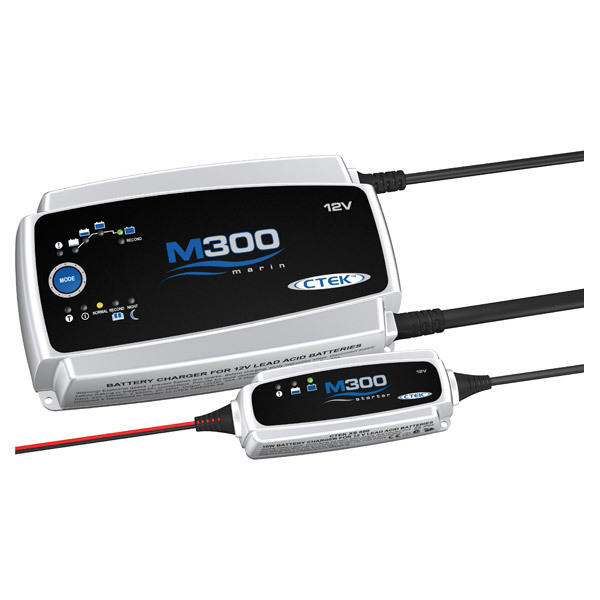 300 Watt (25 Amp) 12 Volt Switch Mode Smart Charger with Night Mode Includes 0.8 Amp 12 Volt Starter Charger. Suitable for Motorhome or Marine use. Includes a 4 way base and cable, and fastfit connector. This 6.4-inch touch-screen chartplotter / multifunction display has built-in GPS and performance Echosounder, is NMEA 2000®network compatibility, puts powerful navigation systems in the hands of performance-minded boaters. It features touch screen technology, powerful fast charting, is GoFree Wireless™ Compatible, and a Micro SD slot. We can organise a a Satellite Television Antenna for your boat. Our Marine Electrician can set it up and install it for you. Please contact us for a quote or further information. This unit has features usually reserved for more costly VHF radio units including Dual Watch, Dot Matrix Display Area, an adjustable backlight, and function keys on the mic. The Cobra MR F55 is a full function DSC-capable VHF radio. Its compact design and included flush and bracket mounting kits make it great for any installation. The selectable 1 or 25 Watt output is perfect for short or long-range communication. Available in white and black. Aerial additional. This VHF radio has many useful features in a small package. It floats for easy retrieval if you drop it overboard, and is easily visibile with it’s orange core. The Noise cancelling microphone blocks background noise for clearer communication. It is Submersible to JIS7 (IPX7) standard, and has a Backlight for ease of use when it gets dark. The product is offered by Moeller Marine with universal dimension. 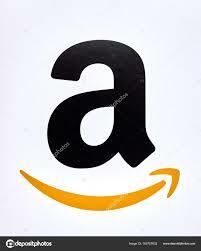 The offered product is 100% new product and is genuine and reliable spare part. It can be considered as essential part for all boat owners.